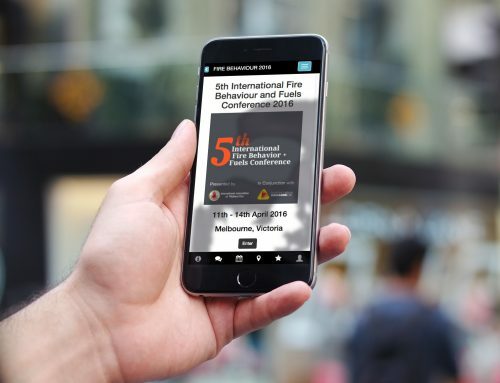 Introducing our new native mobile event app – a customised app with all the features you and your delegates need. 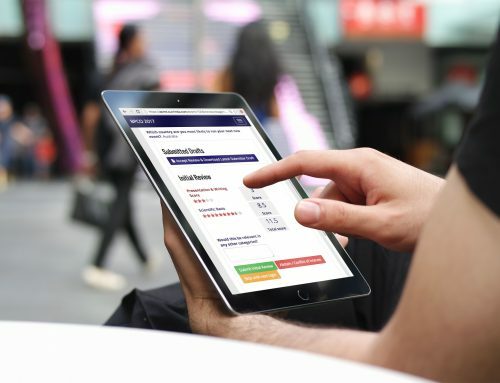 There are some staggering stats about smartphone usage that we talked about in our blog post Event apps – the convenience tool for your delegates, one of the most staggering is that 89% of Australians own a smartphone and 60% also have access to a tablet. 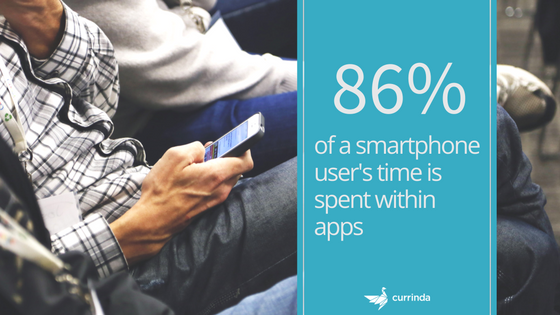 And then there’s the stat below, 86% of a smartphone user’s time is spent within apps! The exciting thing is that the events industry is catching up fast. Event Manager Blog predicted in the year 2016/17, 67% of events would use an event app. Furthermore, they reported that event app download were on the rise, with more than half of delegates opting to download an event app. 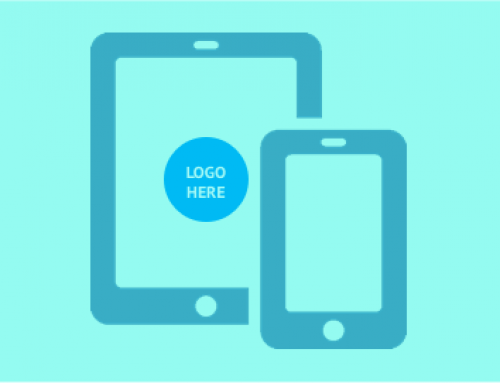 While we have always had a mobile based HTML5 app on offer with our products, the demand for a native app was growing within our membership. We also began to see the struggle of members wanting to develop an app that worked seamlessly with registration and submissions software. The ‘bolt on approach’ was failing them and their delegates. It was expensive and time-consuming to develop custom native apps, and more often than not, the end product under-delivered. For us, the benefit of initially offering an HTML5 app was that we had a chance to learn what our users wanted and what they used. We got to test very efficiently what worked, but ultimately, greater functionality and connectivity was requested. That is when we make a promise to our current and future members. 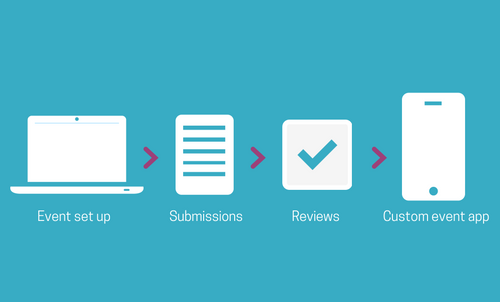 We’d help them achieve their app goals by creating a native app that was fully integrated with registrations and submissions software, simple to set up, had great user experience (UX), and we’d offer fair pricing and excellent technical support. 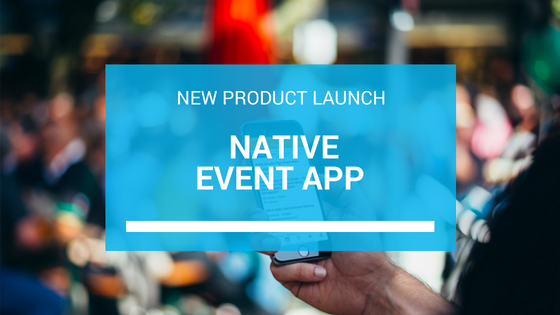 The result, a native event app that’s designed for both event managers and delegates. Our app is packed full of features for both you and your delegates. It’s also available for both Apple and Android smartphones. Create vibrant pages with custom colour themes, images and text to give your delegates all the event information they need. The app displays a complete event schedule with access to full session details, note taking and personalised schedule creating by favouring sessions. Maximise exposure for exhibitors and help delegates navigate around the venue with an interactive map. Give delegates the power to favourite sessions and create a personalised conference planner. Why are we using event apps? Without rehashing what we covered in our event app blog series, for attendees, an event app means easy navigation, all their information in one convenient place and an opportunity to engage with the event on another level. 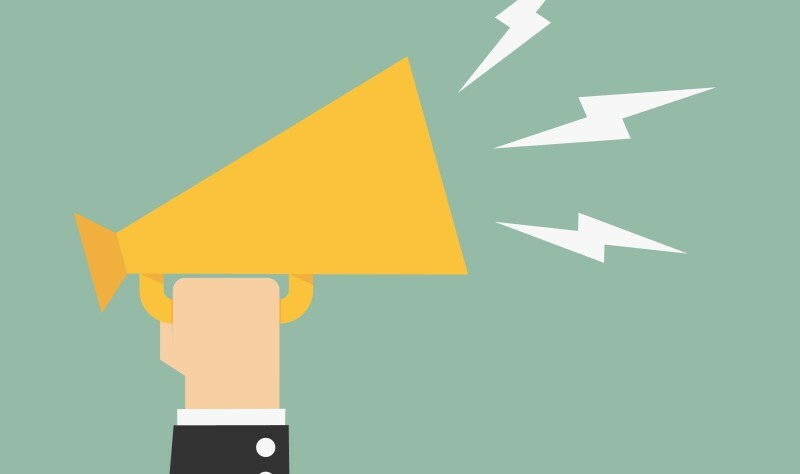 For event managers, event apps reduce spend on printing and create a more sustainable event (no printing), they delivers timely data through live polling, offers greater communications with push notifications, provide another revenue stream for sponsorship… and the list goes on. Essentially, event apps are used for engagement, information sharing, data collection and delegate management. Ready to start using our event app? Read more about how your next event can benefit from an event app.